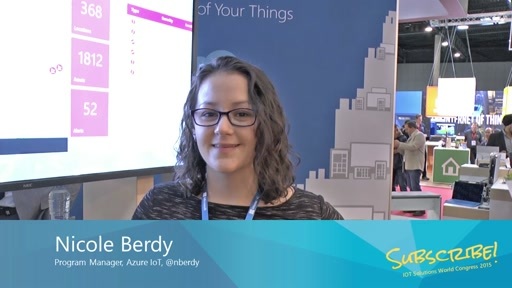 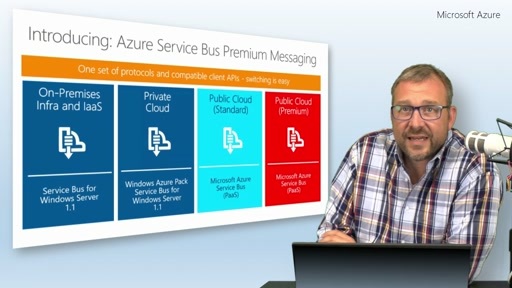 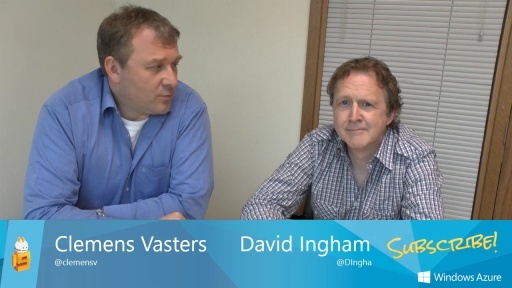 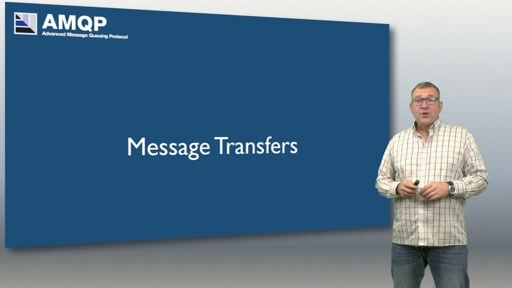 With the advent of the public preview of Azure Service Bus Premium Messaging, it's time for a fresh Service Bus Messaging overview talk here on Subscribe. 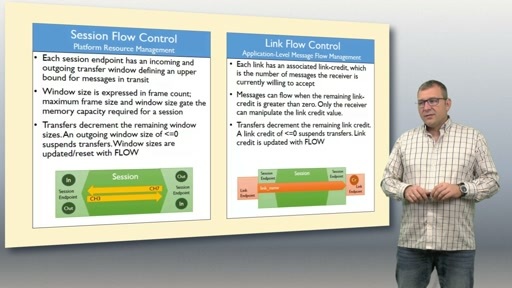 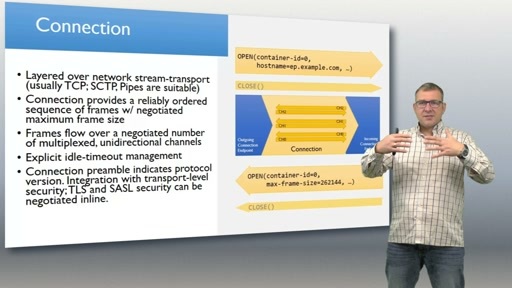 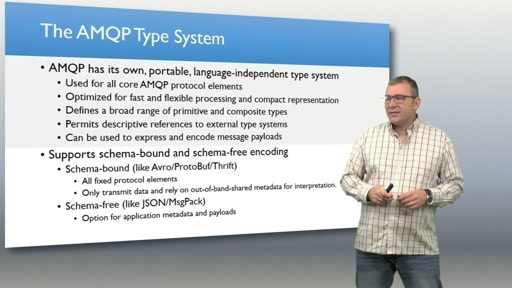 This episode covers some of the motivations for why and how messaging middleware helps in applications, enumerates the different deployment and operations choices for Service Bus, gives a basic overview on capabilities, and provides information on the failover and reliability architecture and the isolation model for the two major public cloud offerings for Azure Service Bus, "standard" and "premium". 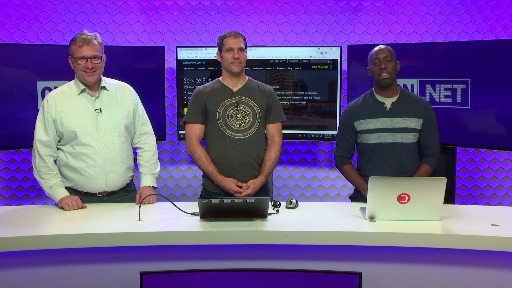 More details on Service Bus can be found on the Azure Portal.